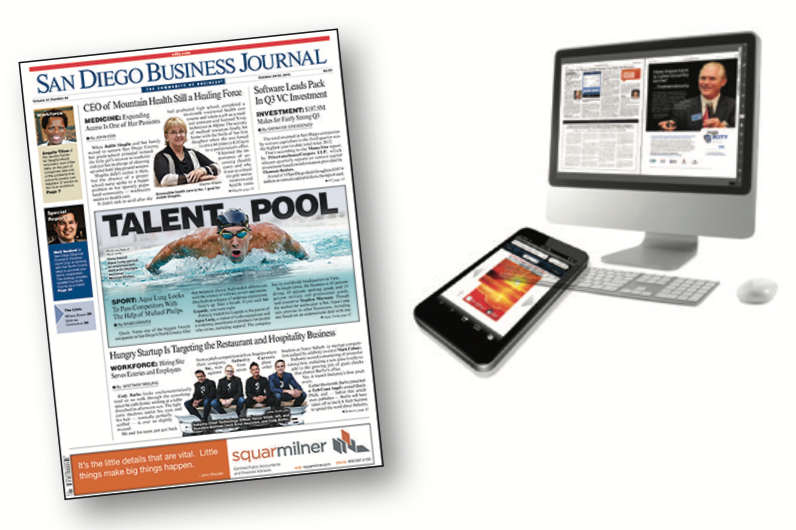 Skilled Talent Shortages: If left unaddressed, talent shortages pose a significant threat to San Diego’s economic sustainability. To help mitigate this pressure, San Diego needs to increase the production of new, skilled talent. Today, there are more than 100 key occupations in San Diego – many of which fuel the innovation economy – with shortages in skilled labor. San Diego currently awards about 10,000 educational program completions in relevant fields of study that help equip workers to fill these jobs. 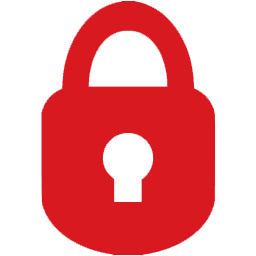 Over the next ten years, however, projections show an estimated 20,000 openings per year in these same key occupations. At the current pace, San Diego’s local supply of new, skilled talent falls short in meeting the demands of tomorrow’s economy. 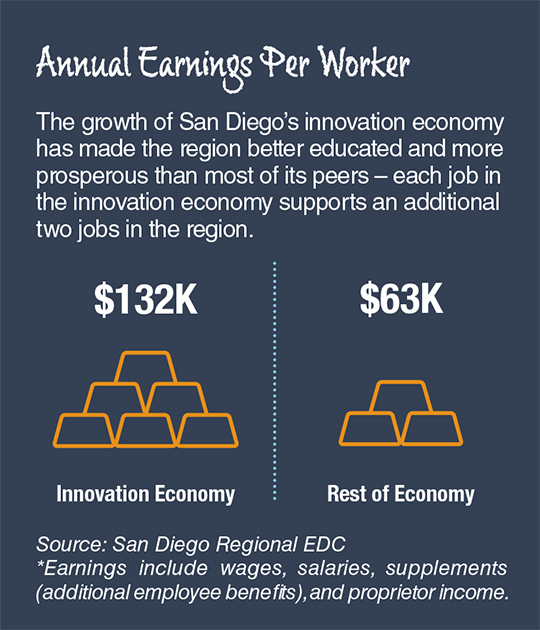 Annual Earnings Per Worker: The growth of San Diego’s innovation economy has made the region better educated and more prosperous than most of its peers – each job in the innovation economy supports an additional two jobs in the region.